Are you looking for specific features in a Lake Boynton Estates, Florida home? 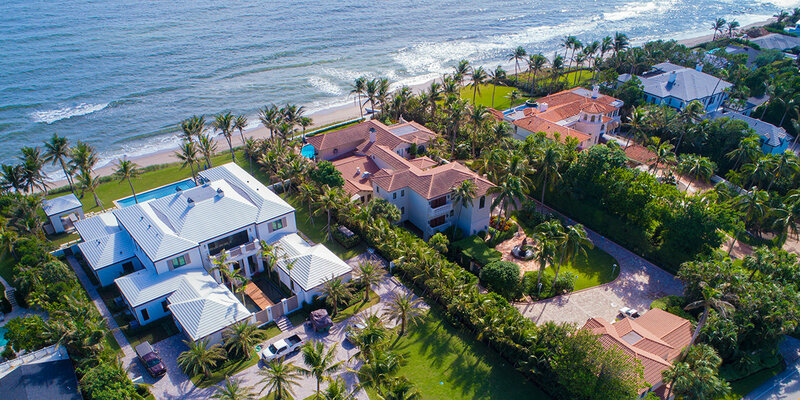 Contact the Boynton Beach expert Realtors® at Lang Realty for help buying or selling Lake Boynton Estates & Real Estate. For a free consultation, call us at 877.357.0618 or use the contact form below.